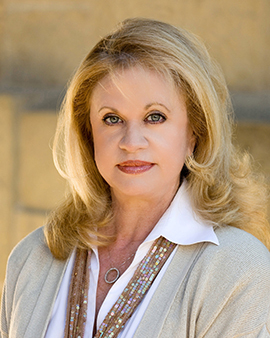 Recognized as a Top Producer, Realtor and Associate Manager/Montecito of Berkshire Hathaway Home Services California Properties, Janet Caminite specializes in both the purchase and sale of single-family residences and estates in Montecito, Santa Barbara, Goleta, ranch/vacant land, as well as estates in Ventura and oceanfront residences along the Rincon Coastline. Janet has had a diverse and successful entrepreneurial career in sales spanning more than three decades combining her vast experience and professional knowledge with her hands-on personal service approach in representing every client. She spent 18 years as a para-legal in all areas of law with a focus on contracts in real estate, litigation and the entertainment industry in general. She served as the COO of a start-up software development company in San Francisco for two years. She created and operated a bakery café that grew to seven locations originating the proprietary recipes, hiring, training, trademarks, marketing and lease negotiations. 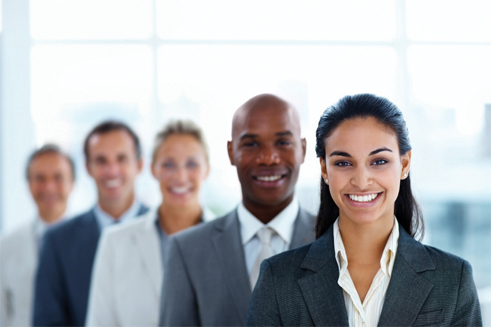 Establishing her real estate career in 1999 in Los Angeles moving to Santa Barbara in 2004, Janet offers unique marketing opportunities that include exposure through her memberships in four multiple listing services i.e. 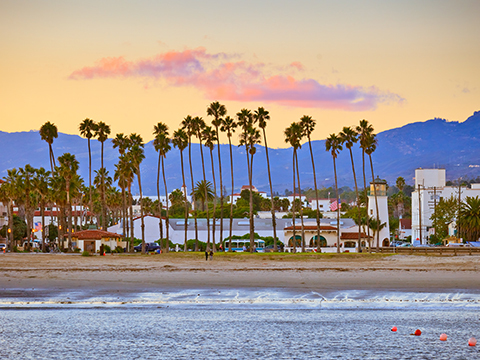 Santa Barbara, Ventura, Ojai and Los Angeles, and the international connections in addition to her vast personal global network of agents. Her overall objective is to ensure that clients meet their personal real estate goals creating a win/win scenario for all involved. On a professional level, Janet is a member of the Santa Barbara Board of Realtors and serves on its Board of Directors 2014-2020, Vice President on the Board of Realtors 2017 and 2019, Chair of the Education Committee 2018 and member for 8 years, the MLS Committee, Professional Standards & Ethics Committee, the Multiple Listing Services of Ventura/Oxnard, Santa Barbara, Los Angeles and Ojai, C.A.R. Director 2019, the California Association of Realtors, and the National Association of Realtors. In addition to her professional affiliations, she was a 2012 NAWBO-SB Spirit Of Entrepreneurship Top Nominee, is a NAR Certified Short Sales & Foreclosure Resource realtor, and is involved with non-profit organizations as a consultant and volunteer, contributing time and financial support; those include the Charitable Foundation of Berkshire Hathaway Home Services, The Unity Shoppe, Heal the Ocean, The Heartfelt Foundation, Santa Barbara Food Bank, CASA and Transition House. 995 Sharon Lane, Ventura, CA from Elevated Horizon on Vimeo. 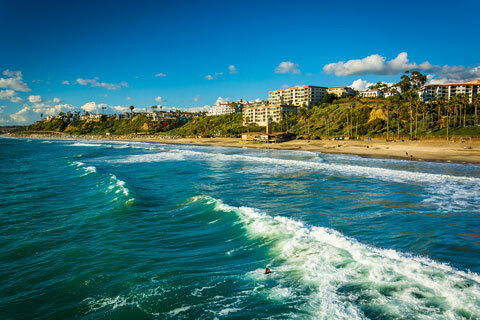 We chose Janet Caminite to represent us in the sale of our vacation beach house (Solimar Beach Colony) because she was the most knowledgeable about our area and was willing to represent us and the property based on our wants and needs. Janet was flexible and whatever we asked of her she was willing and able to provide. Even though it was a quick sale there were many extra steps and additional layers involved with the partnership that Janet was willing to take that resulted in a very smooth sale. We can highly recommend Janet as we feel she is very professional, trustworthy, knowledgeable, patient and she was highly committed to getting the best results possible.